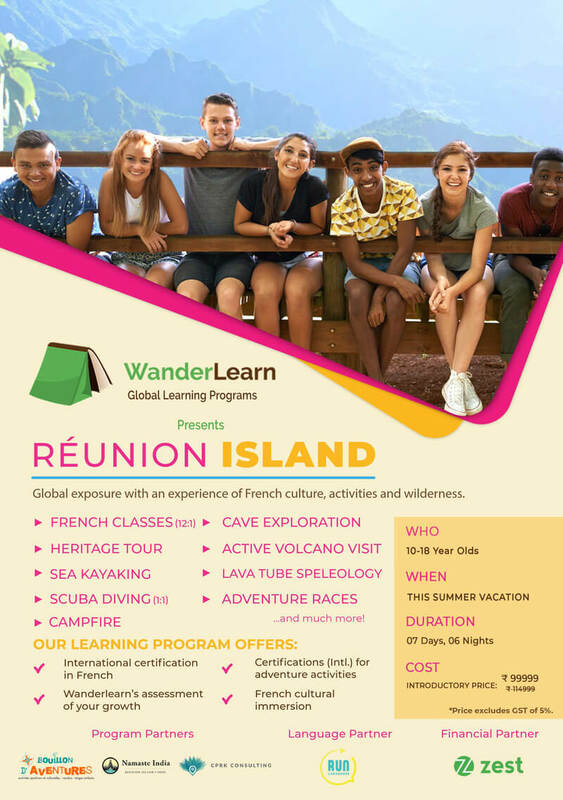 Wander Learn is organizing the very exciting French Adventure Camp at Reunion Island. Reunion Island (La Reunion in French) is a French Department in the Indian Ocean. It is known for its volcanic, rainforested interior, coral reefs and beaches and is a wonderful and safe place to travel, offering the facilities of a European country. With numerous UNESCO world Heritage sites, Reunion Island can promise to be a French Immersive extravaganza! Moreover, The entire camp is arranged by professional set of certified French Teachers and Outdoor Adventure instructors. 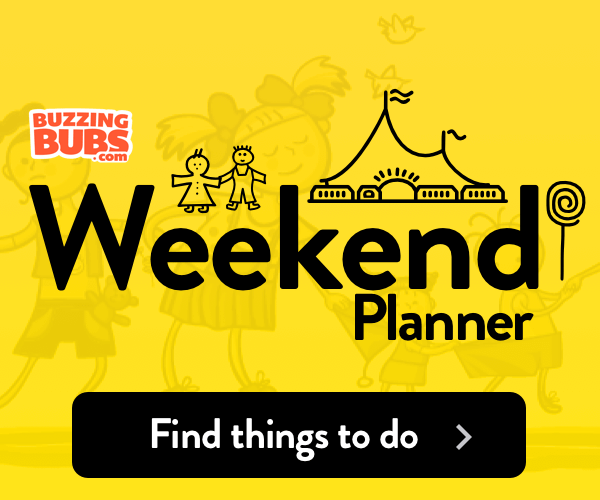 Activities include: French Classes, Cave Exploration, Heritage Tour, Active Volcano Visit, Sea Kayaking, Lava Tube Speleology, Scuba Diving and Adventure Races.